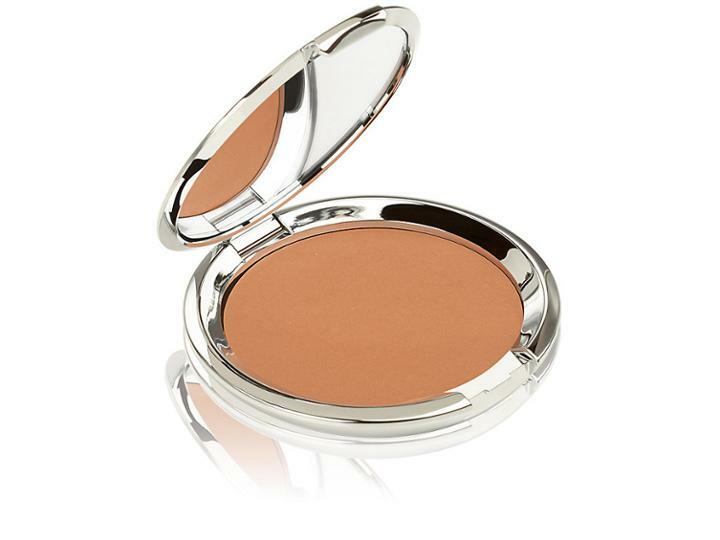 Chantecaille's Compact Soleil is a natural-looking bronzer that provides the complexion with a silky, glowing finish. Formulated with powerful antioxidants such as gingko biloba and wild rose, this product nourishes and protects the skin. Includes mirror. Available in St. Barth's. 0.35 oz/10g.